This unit is used for Draw frames on the coiler side, Loose creel. Stops the machine whenever the Sliver laps around the flute rollers. Photo control unit consists of control unit, Transmitter & Receiver. Find use on the Creel side of Draw frame with free rollers. Sliver break interrupts the sensor beam path to stop the machine. 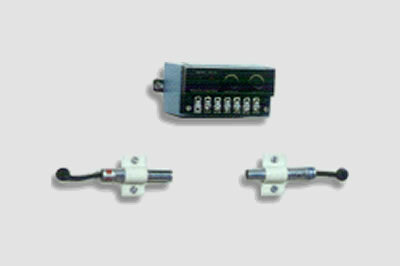 Photo control unit consists of control unit, Transmitter & Receiver.